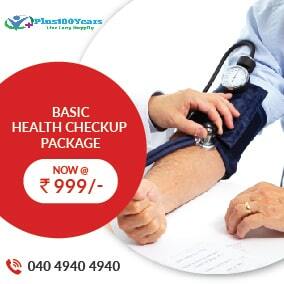 Plus100years is a directory providing data related to healthcare services across India. 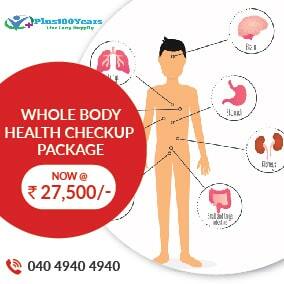 It is one of the best health websites in India. 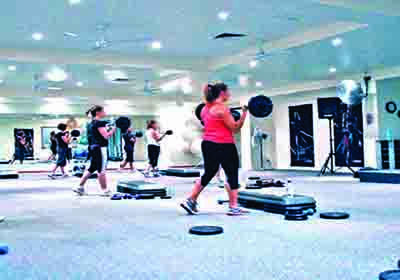 Our aim is to help you lead a healthy life until 100 years of age and more. 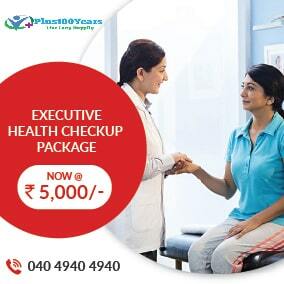 And for that you need easy access to reputed and best doctors in Hyderabad and elsewhere in the country. 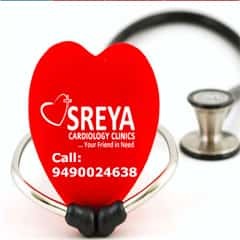 The directory is dedicated to hundreds and thousands of people who go online every day looking for doctors, Heart Hospitals in Hyderabad and other hospitals; to research about treatment options, compare, consult or even take an appointment best cardiac surgeon in Hyderabad and other doctors in various Indian cities of their choice and convenience. With the help of this health and wellness directory, you can easily find best home health care services in your vicinity. 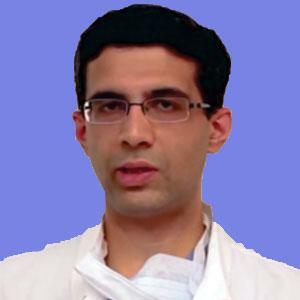 It thus saves your time and the patient gets help readily thereby increasing the chances of recovery and saving life manifold. 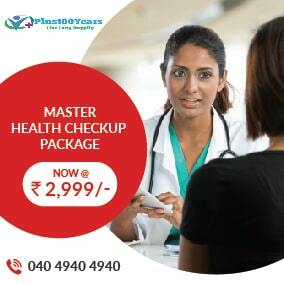 Importantly, you do not have to pay anything to find doctors in Hyderabad or in any other Indian city. All you have to do is sign up free on this portal and start searching for health services in your nearby location. 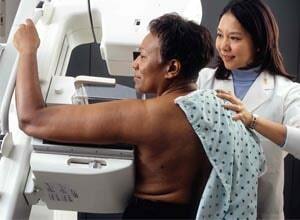 The directory provides detailed information about the expertise of the doctors and specialists. From health specialists to cardiologists and more, Plus100years directory gives you an easy access to all these people without having to pay a single penny. 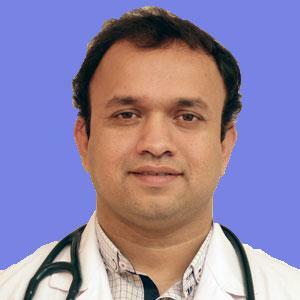 Our website provides free information about all the leading hospitals, Yashoda hospital Somajiguda doctors and other doctors, nursing homes, specialists across India along with their contact & appointment details. You can also find information related to non-profit hospitals offering free service to financially week segment. 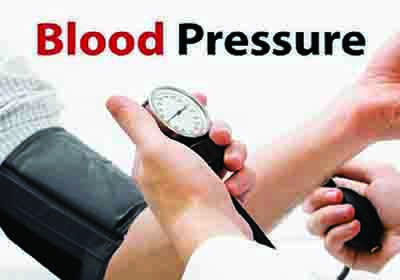 We are here to give the best solution to every health issue suffered by people around the globe. 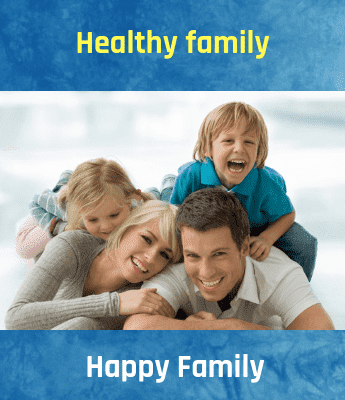 We try to give mostly natural and home remedies like home remedies for constipation and others through our blogs and articles which helps in getting rid of any sort of side-effects or other health diseases. 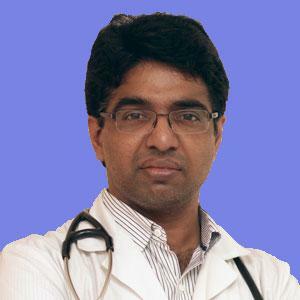 We are trying our best to find doctors in India who are available online through our portal and can take things further from there. It is never easy to get the right doctor all the time. 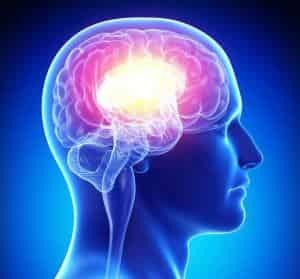 At times, when you fail to get the right treatment, the disease may progress and can even lead to serious complications. 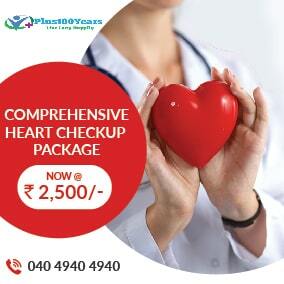 But with Plus100years for your help, you will never have to worry about finding the best cardiologist in Hyderabad and other healthcare specialists in short time. 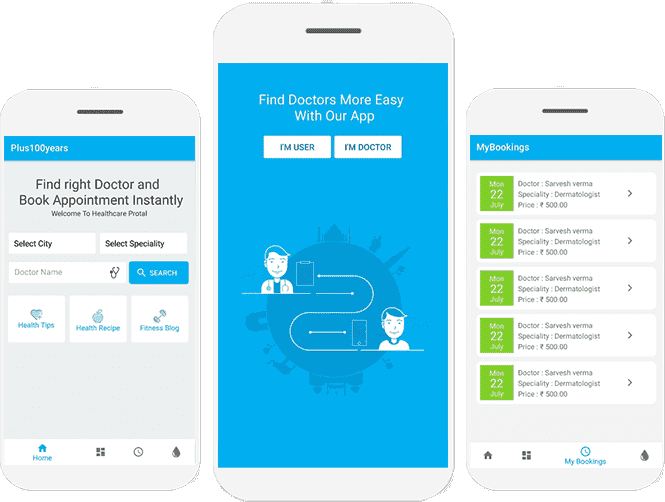 The portal is a platform for bringing the medical experts and the patients together and initiate communication between them. 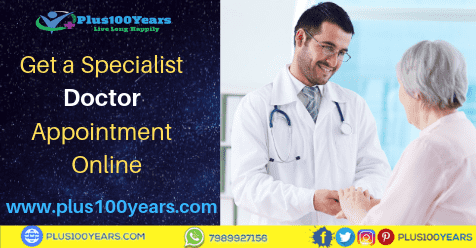 Our mission behind launching this website is to help people seeking treatment for themselves or their loved ones by providing the right doctor and the right hospital in the city of your choice to facilitate best & timely treatment within your budget and time constraints. The data is regularly updated and derived from authentic and authoritative sources. How to use the directory: It’s extremely easy to generate information you’re looking for on our website. Just enter the key-phrase and a list will appear. The more exact is your search term, the more relevant result will be. 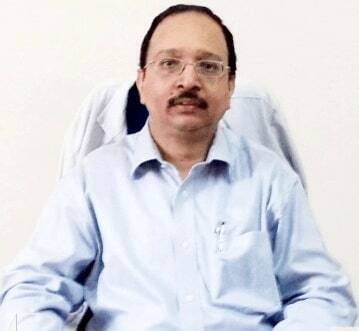 Anyone with basic knowledge of searching can immediately find out what he is looking for on Plus100years. 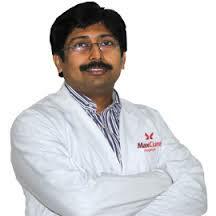 Visit www.plus100years.com for finding best doctors in Hyderabad and India.